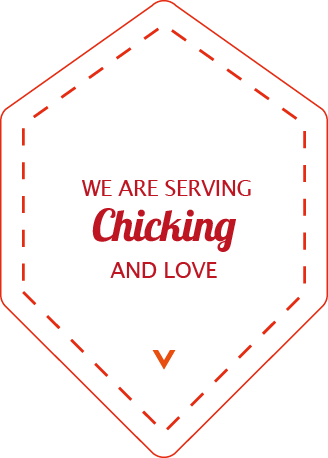 ChicKing® provides a wide array of catering services, and has experience along with capability to provide outdoor catering for Corporate Event, Wedding, Birthday, Weekend get-together and Private Event and etc.,For enquiries on catering orders above Dhs. 350/-, please fill in the form below or call our respective outlet nos. following the store locator.